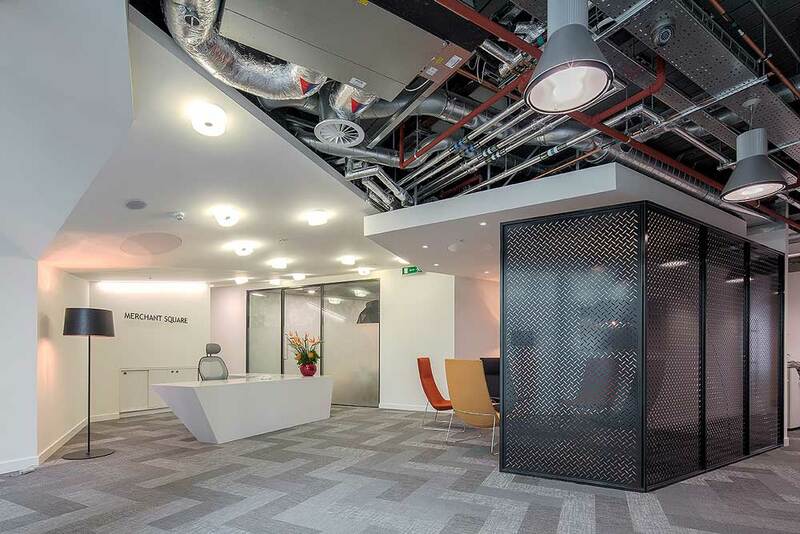 In 2014, Create successfully won a design competition to work with Avanta on the concept design for their portfolio. 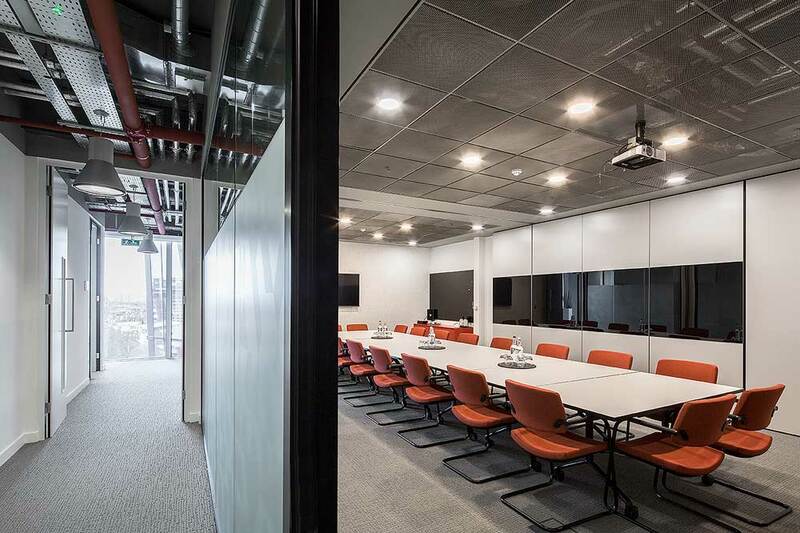 Create subsequently worked with Avanta on numerous projects; this included building evaluations, strategic space analysis and planning as well as small refurbishment works for various sites. 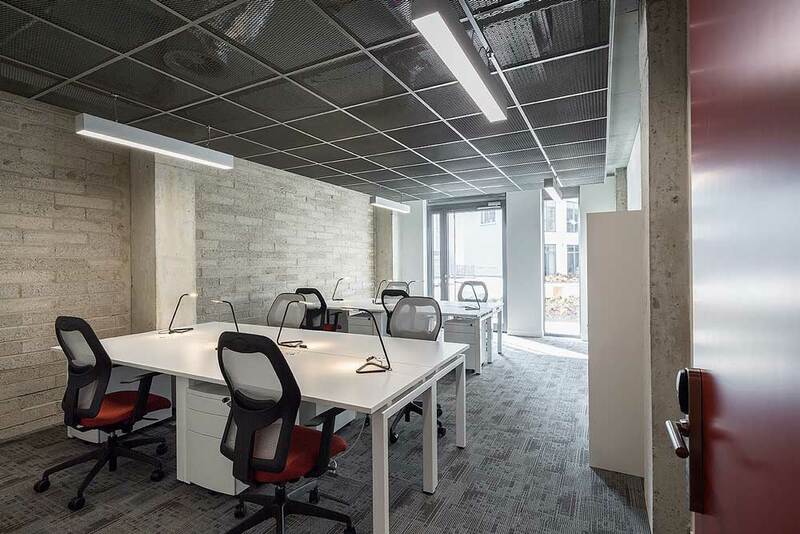 Concurrently Create worked with Avanta on two significant refurbishment projects at Eagle House, Shoreditch and Merchant Square, Paddington. 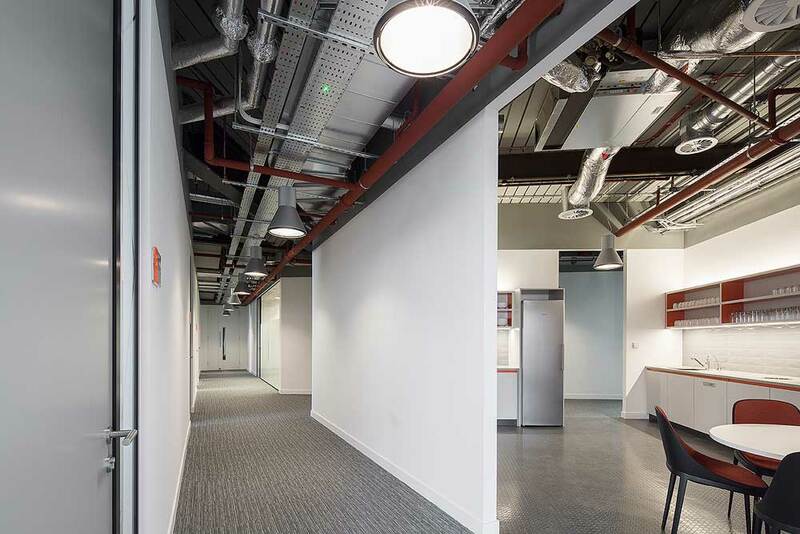 The new business centre created in Paddington occupied the top 4 floors of the building, and offered flexible office space in a variety of different sizes; from 2 people offices up to entire floors – a total of 27 000 sq ft was fully designed, detailed and fitted out. 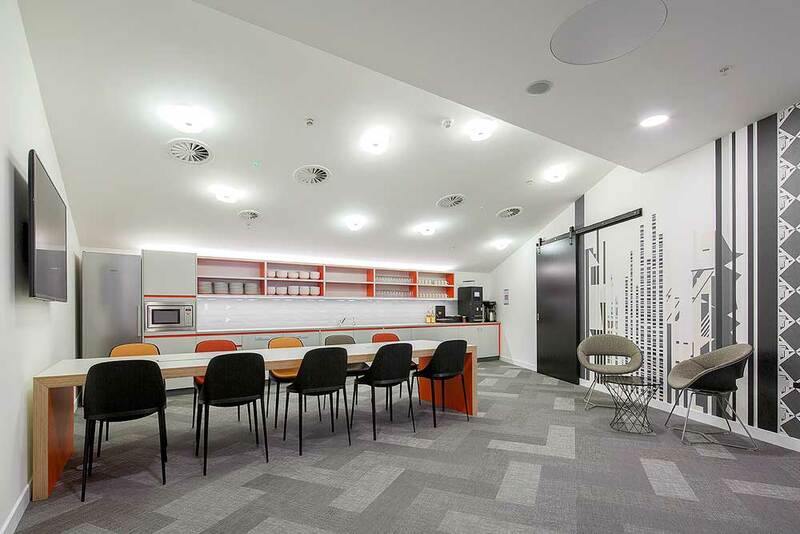 Create seamlessly integrated the key functional spaces of reception, a range of meeting rooms and a contemporary breakout area into the space; using a dynamically planned layout which worked successfully with the angular nature of the building’s architecture. 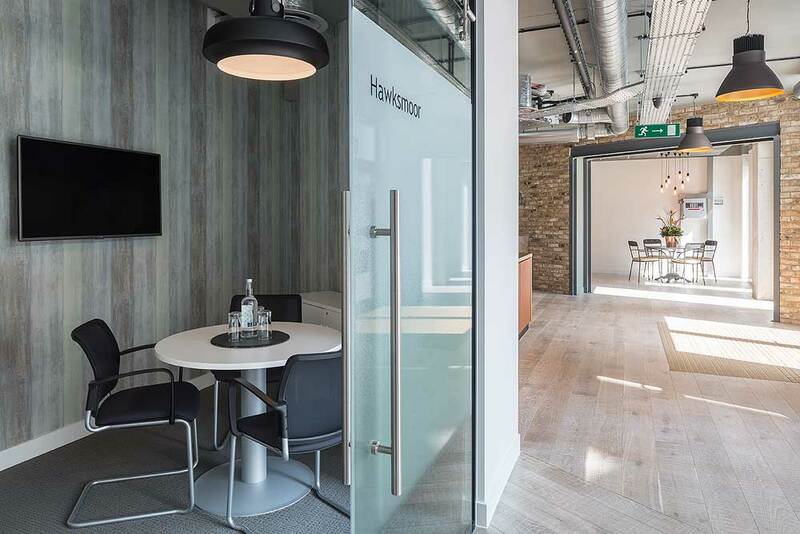 At Eagle House, Create designed a materials palette which used raw finishes and textures to create a homely and comfortable feel akin to the Shoreditch vibe. 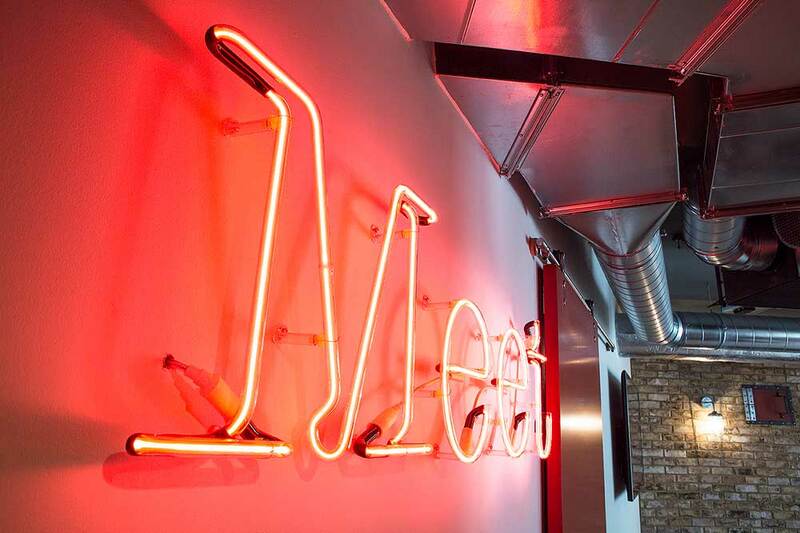 While the neon feature lights add an eclectic mix of furniture give the space a truly unique identity. 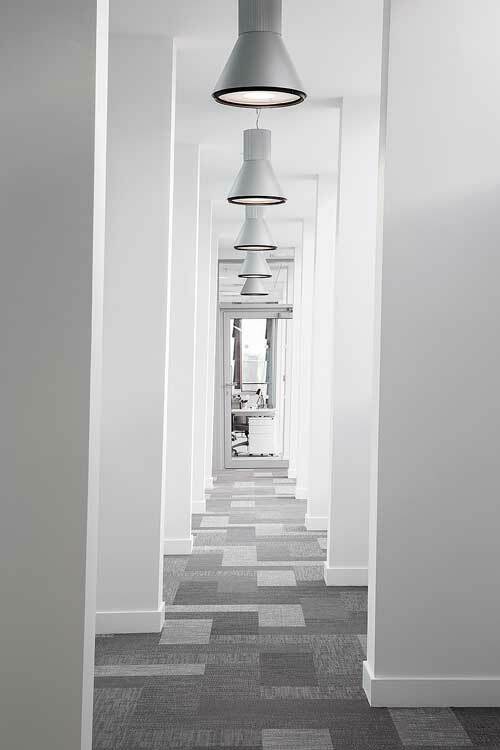 In both business centre’s, exposed services and pendant lighting were the key to making the long runs of corridor space feel different and interesting. 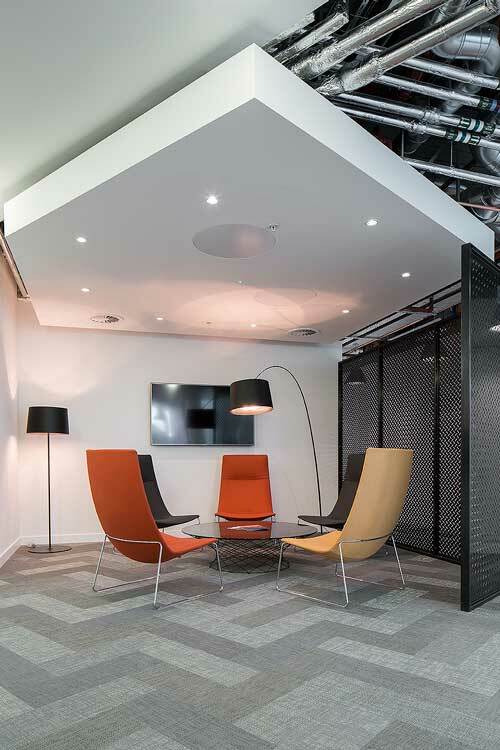 The cool grey, white and black palette at Merchant Square was interjected with soft rust and ochre tones, used on the soft furnishings. 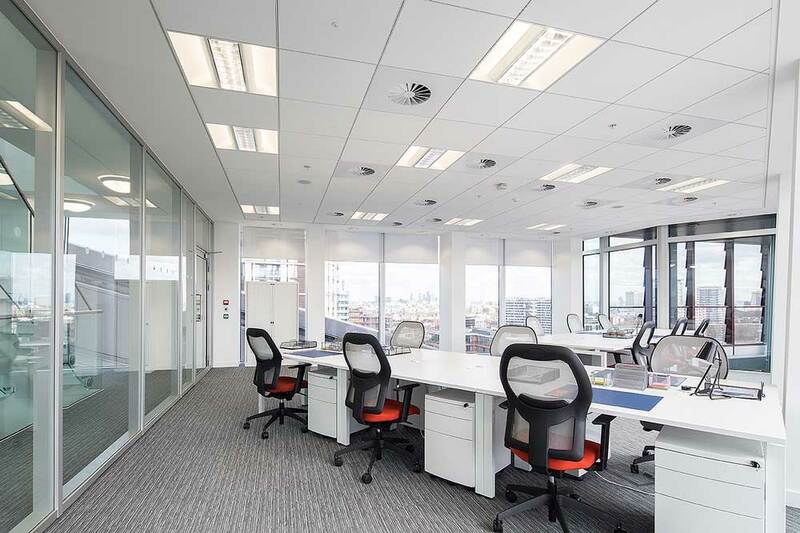 Feature wall papers and specially designed feature fluorescent signage panels provide another layer of detail and identity to the spaces. 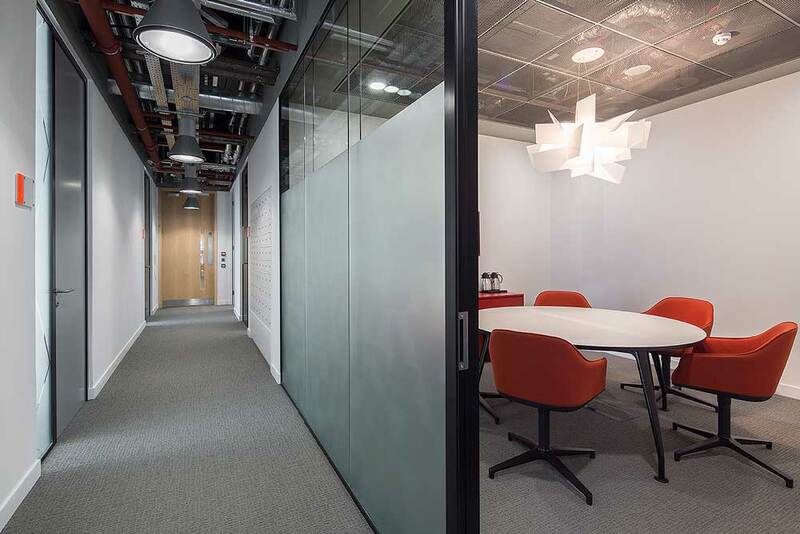 These projects were a first for Avanta – developing a new ethos and approach for their London office spaces. 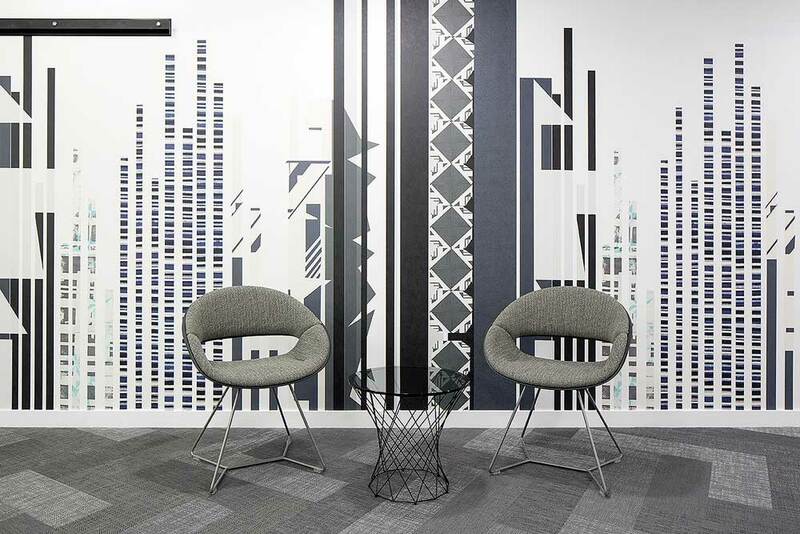 Lucy’s level of skill in design flexibility and high creativity, coupled with her absolute understanding of practicalities, is a very rare combination. It makes working with her a real pleasure, without the ‘rub’ that can happen if these skills aren’t present in equal measure. Oh, and not forgetting that she and her colleagues work with fantastic speed and efficiency. We highly recommend you use them, and know you’ll have an enjoyable experience with a truly inspiring outcome! Founded in 2012 by Lucy Abbott, Create is an interior design studio working predominantly in London and the home counties. 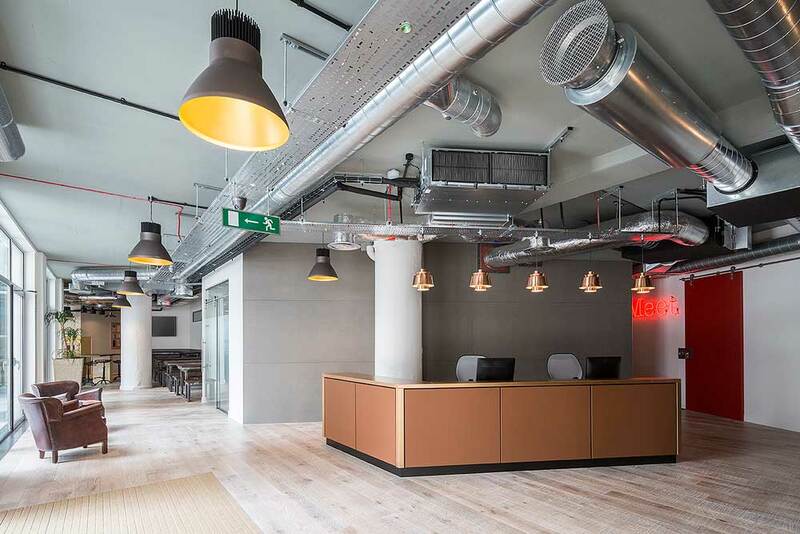 The studio is based in London.